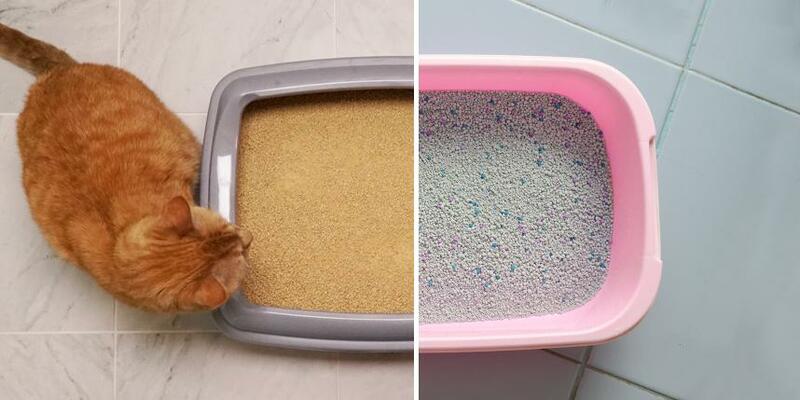 There are a lot of options when it comes to cat litter. We break down each different type, and what you should look for when choosing your litter. 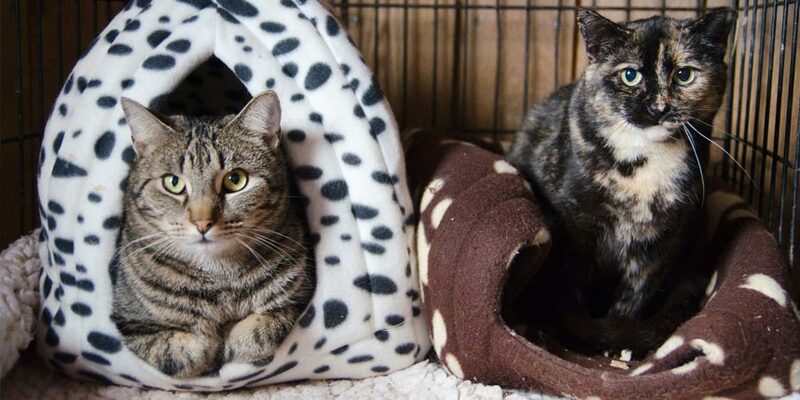 Thinking of adopting a cat? Make sure you can afford it first. 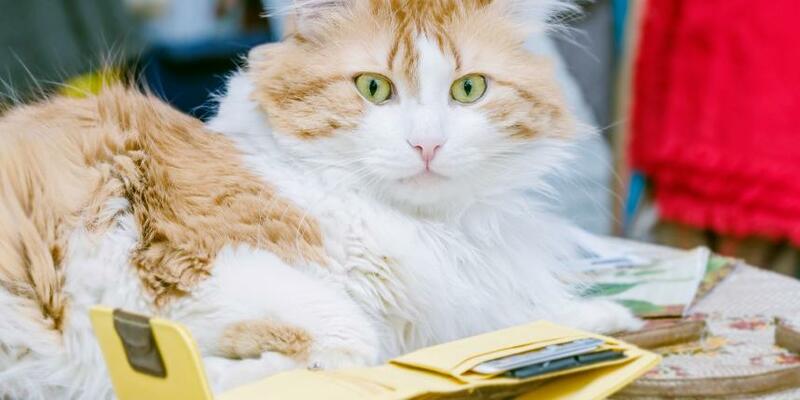 We break down the costs of cat ownership, so you know what to expect before you adopt. 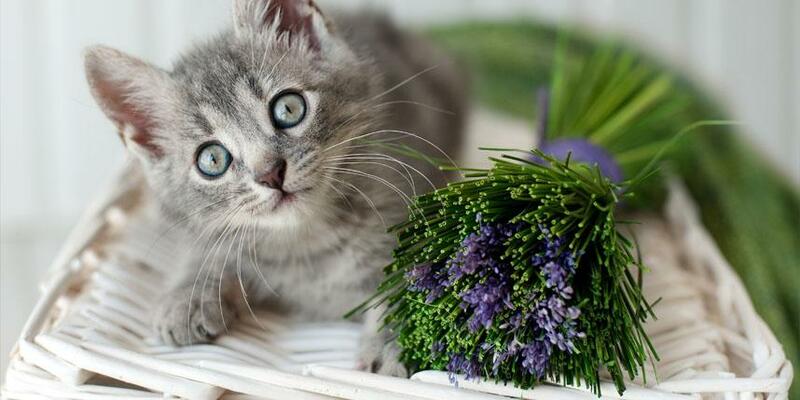 Is Lavender Scented Litter Safe for Cats? 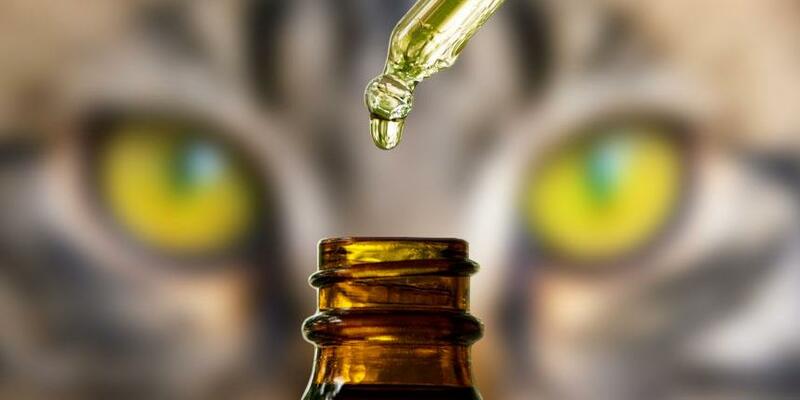 Wondering whether lavender scented cat litter is safe for cats? 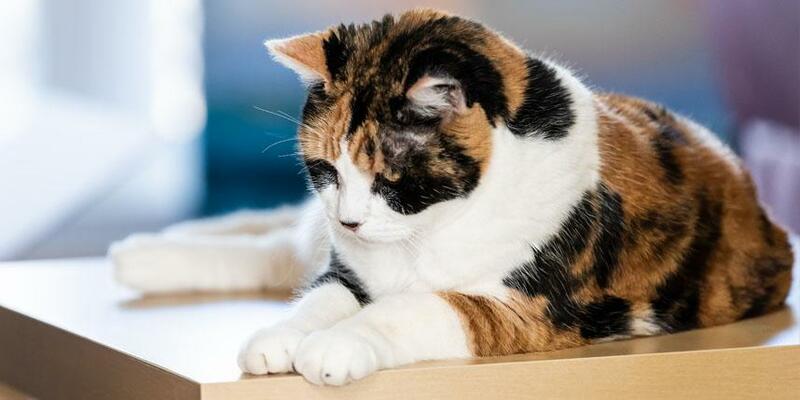 Learn the science behind our scented cat litter and why it’s safe for cats. Follow these four pro tips to prevent the majority of litter box issues from starting in the first place. Want to capture better photos of your cats? These 10 tips and tricks will do wonders for your photography skills and/or help you win that next cat photo contest. 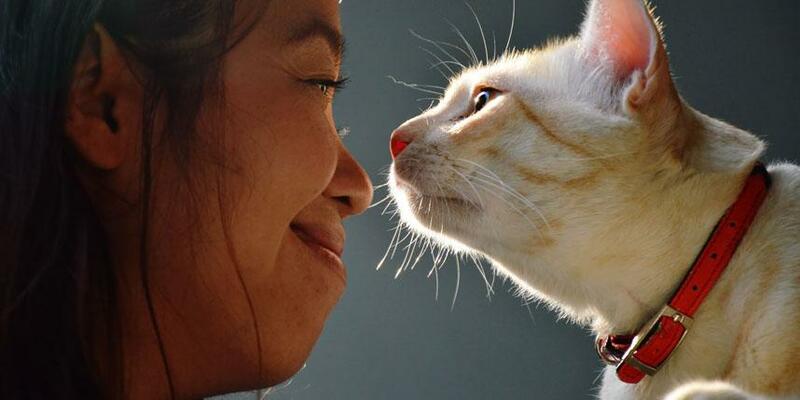 This year, resolve to be a better person for the one who really matters: your cat. 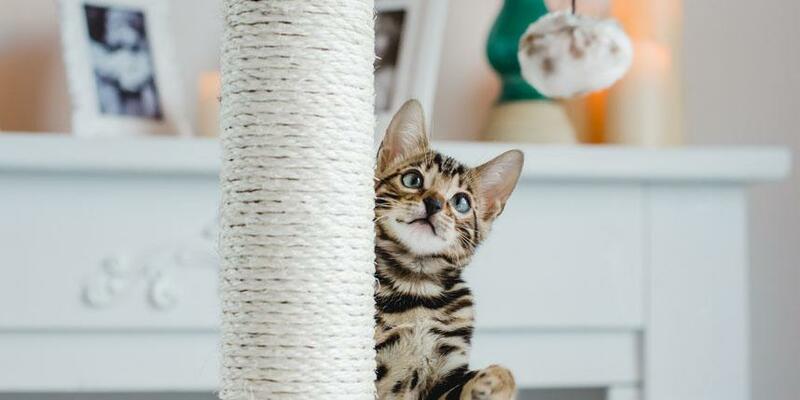 Here are five ways you can improve both you and your cat’s lives in 2019 – because you both deserve to live your best lives. Heading away for the holidays and wondering what to do with your cat? 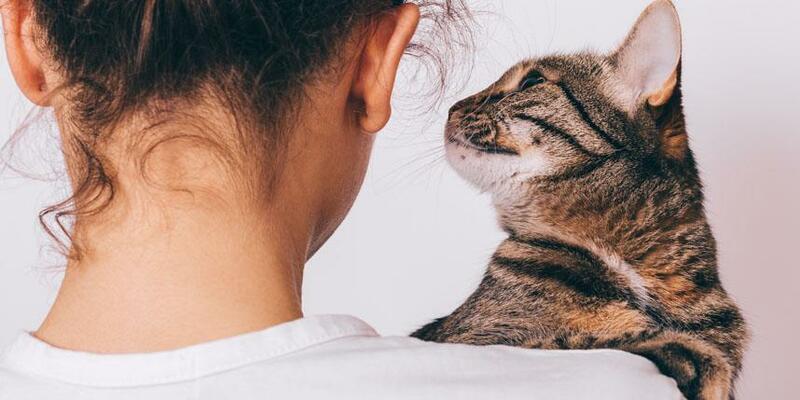 Here’s everything you need to know before boarding your cat, and how to help them cope during their time away. 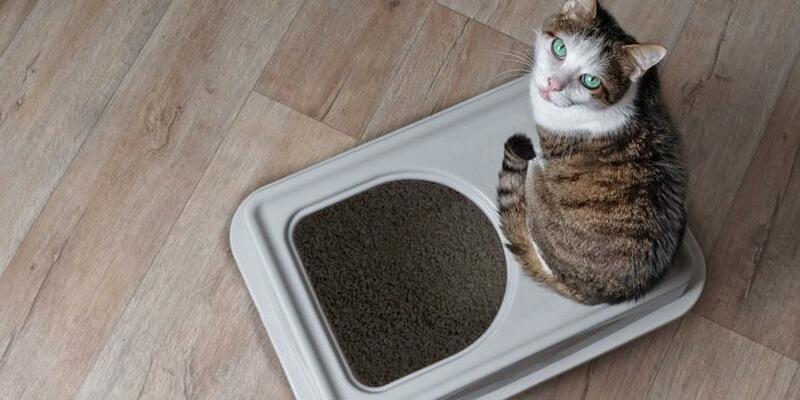 If your cat suddenly stops using their litter box, don’t worry. Here are four steps you can take to help them go in the box, every time. 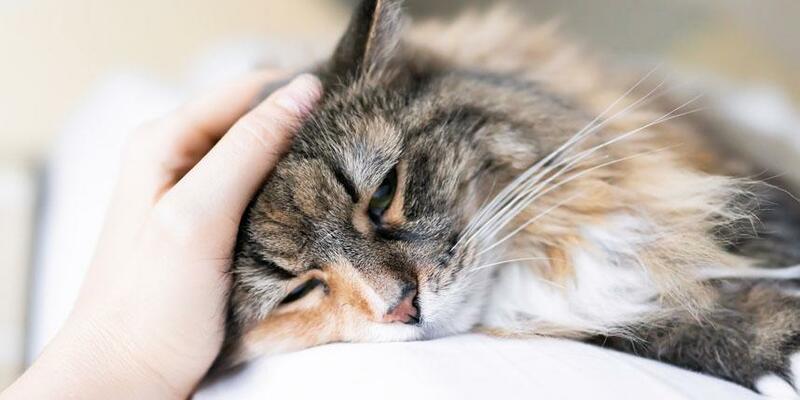 This Pet Cancer Awareness Month we’re breaking down the common types of cat cancer, plus what symptoms to keep an eye out for and preventative steps you can take to reduce your cat’s risk. Looking for a great film to watch with your family? 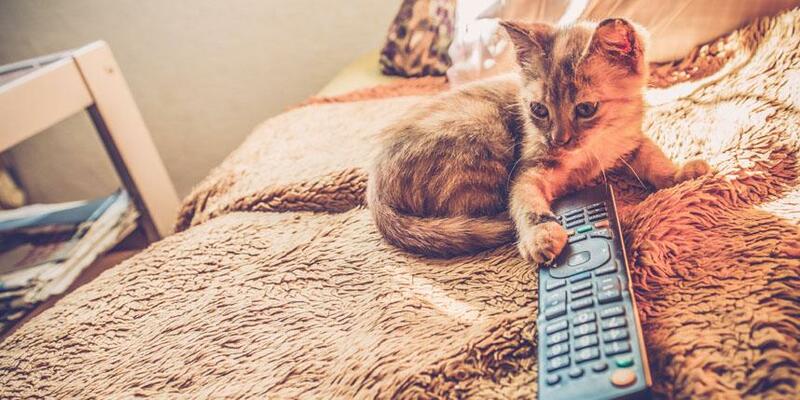 Any one of these five cat-tastic films is sure to get you purring! From otherworldly adventures, to musical family fun, there’s a perfect cat movie for everyone.